 Join Fleet Feet Sports Myrtle Beach for the 2019 Myrtle Beach Marathon training programs for the 5k, the Half Marathon, and Full Marathon. All training programs are developed and led by Exercise Physiologist and Certified Trainer, Heather Hart. Additionally, those in the training programs will be supported by our Mentors and Ambassadors who will provide encouragement and run with the team members. Anyone who has questions can contact us by email – heather@fleetfeetmyrtlebeach.com or paul@fleetfeetmyrtlebeach.com. Online sign ups are now open! Training programs will begin on November 12th. Come join Team Black Dog and train for the 2019 Myrtle Beach Marathon! Team Black Dog will equip you with the tools and knowledge to help you cross the finish line. Taught by certified running coaches and experienced runners with a passion for the sport, participants will receive individual attention and help along this journey. Prerequisites: Participants must have completed a half marathon within the past year and be able to complete 5 miles by start date along with committing to training 3-5 days a week during the training program. Come join Team Black Dog and train for the 2019 Myrtle Beach Half Marathon! Team Black Dog will equip you with the tools and knowledge to help you cross the finish line. Taught by certified running coaches and experienced runners with a passion for the sport, participants will receive individual attention and help along this journey. Participants must be able to complete 3-5 miles by start date.